Last week I had the pleasure of trying out Wa! Curry at their restaurant in the Cinema complex near Kassam Stadium. It doesn’t take much to twist my arm into a meal out at a curry house, but having spent 6 months living in Indian in my 20’s I can be difficult to please. Wa! 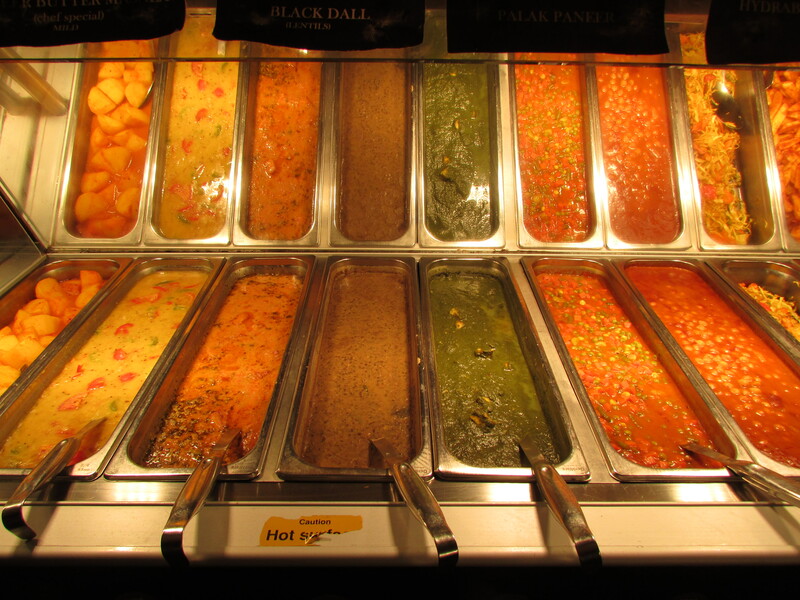 Curry is an all you can eat Indian buffet with a difference. Founded by Prad Walimbe on the basic belief that we should help feed and nourish the less privileged, Wa! 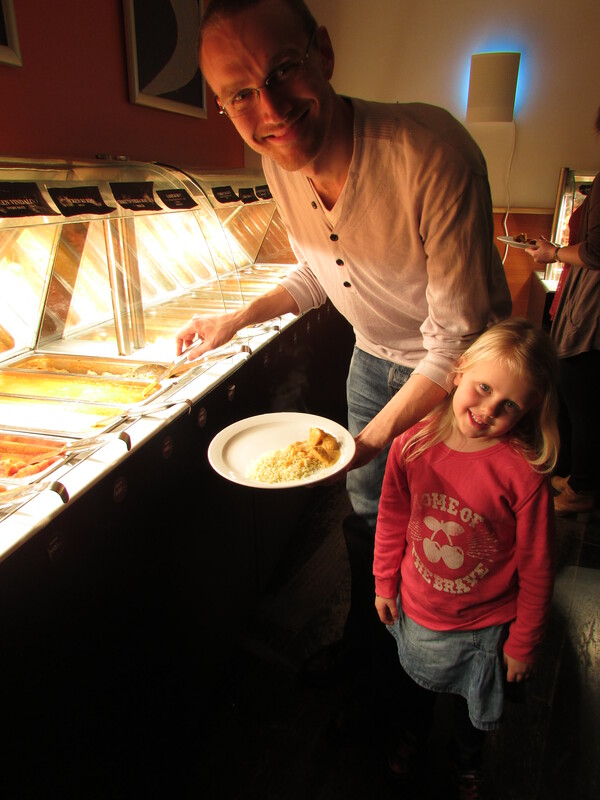 not only provides delicious curry’s to the public here in Oxford, it does its bit by feeding many needy mouths around the world every time you buy a meal. Furthermore, it also focuses on education in farming key ingredients to help the less fortunate to become self-sufficient. Don’t you just love the already?!? And if that wasn’t enough, the curries supplied are nutritious, wholesome, locally organic and freshly prepared with minimal salt and no preservatives or sugar added; just packed with delicious fresh herbs and spices. You may have seen Wa! Cuisine sold at delis, markets and food stores around Oxford? Their vegan and vegetarian soups, sauces and meal pots are a healthy way to get a cost effective ‘curry with a cause’ when you’re out and about. Wa! 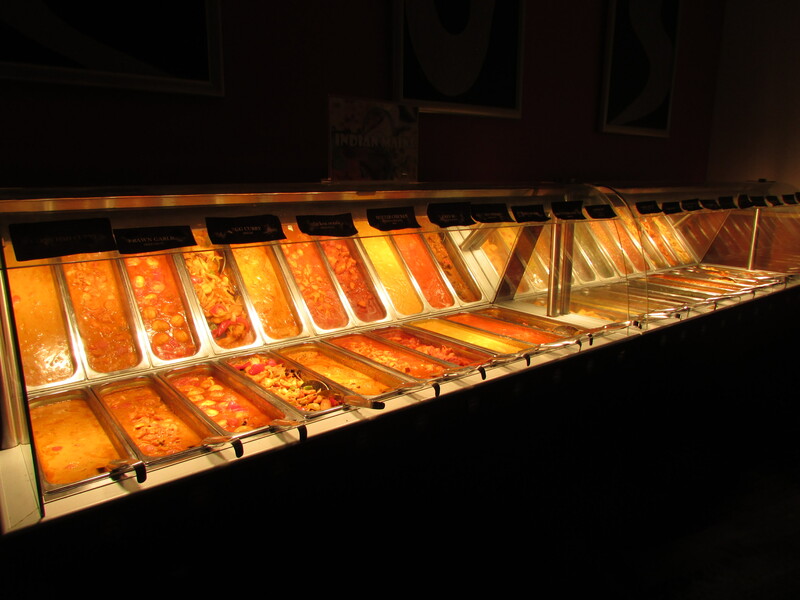 Curry is situated to the left of the bottom of the escalator to the Vue Cinema – Ozone Leisure & Entertainment Park, Grenoble Rd, Oxford, GB OX4 4XP. You can’t miss it; it’s vibrantly coloured, yet slick and clean decor stands out. Plus you couldn’t possibly walk passed the wonderful aroma without noticing. When we arrived, we were welcomed by Prad himself and sat at a window booth. We ordered some drinks and took in the atmosphere. The way it works is that you take a plate and help yourself. You can eat as much as you like, and come back for more, but you are encouraged not to waste food – after all, food is a precious commodity in many parts of the World. And here in the land of plenty we tend to forget this. It took a while for us to choose what we wanted to eat. There was a huge selection of starters, poppadoms, rice, curries, bread as well as desserts! Personally, I’m a fan of anything vegan and vegetarian, and it was a joy to see such a wide variety of choice for those that prefer to eat without meat. The Butter Paneer was rich yet delicately spiced, whilst the black dahl sumptuous and wholesome. But my favourite had to be the egg curry – reminiscent of my time spent in India. I had to have seconds – I’m eating for 2 at the moment after all! My husband Alex’s favourite was the lamb Vindaloo. He said that it was the most flavoursome hot curry he had ever tasted! 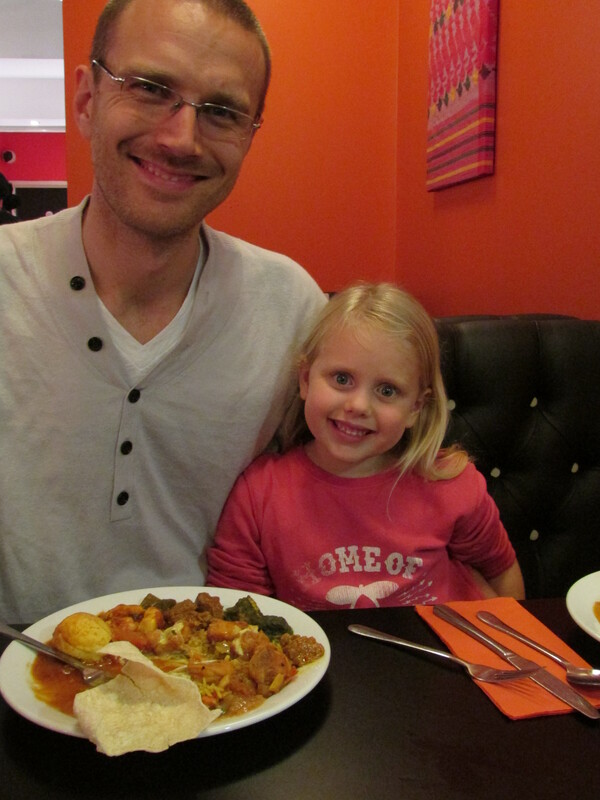 He also loved the prawn curry and selection of Indian starters including the pakora and poppadoms. 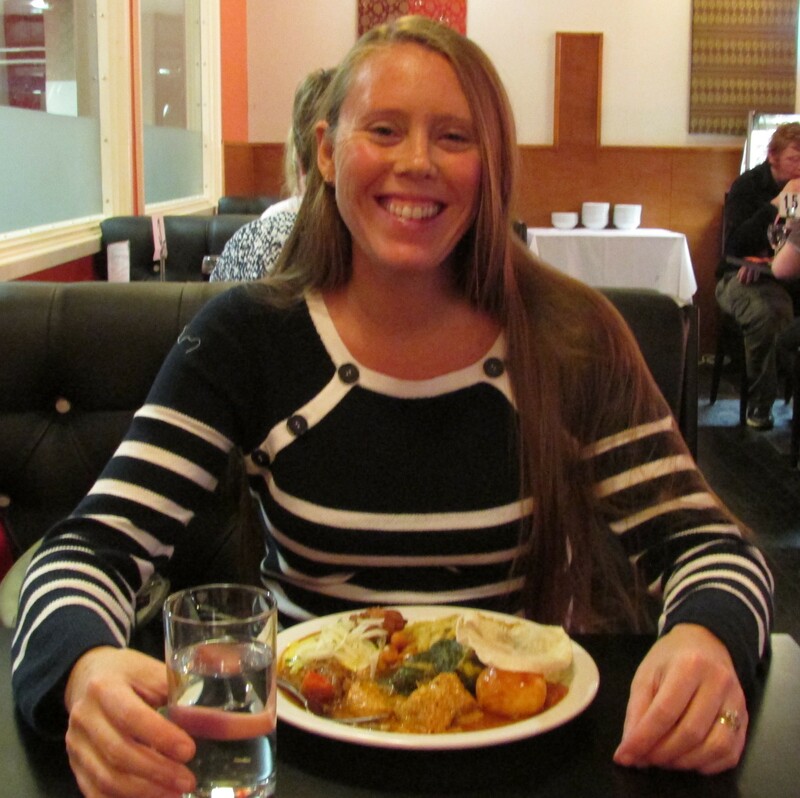 My daughter Melissa, who has been eating curry since she was in the womb, loved the coconuty chicken Korma and Peshwari Naan the best. She was also delighted to see the a large selection of desserts including strawberry ice cream, chocolate pots and Gulab Jamon. All the curries are gluten free so great for Ceoliacs, and there’s even a choice of chips and other British foods should you chose to come with a friend that prefers that. 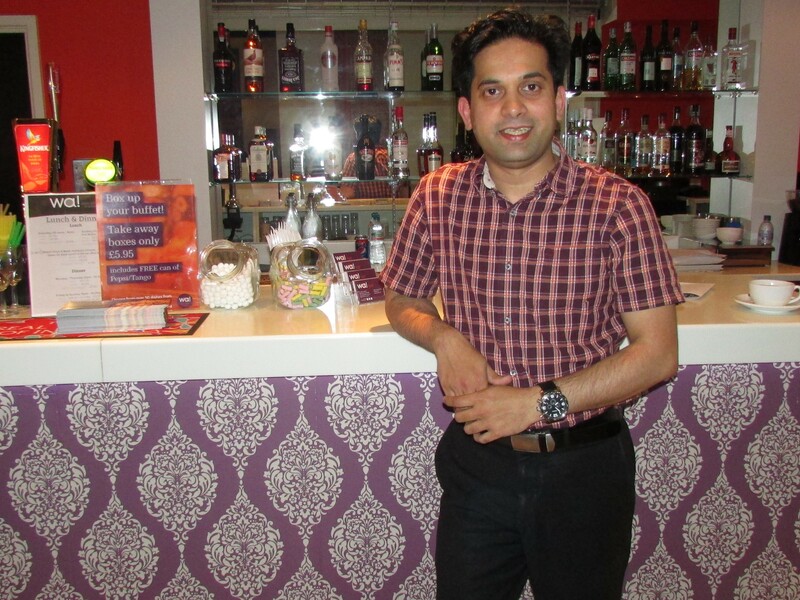 We had the privilege of talking to Prad about his journey into the restaurant business. He said his passion for food developed from a young age while watching his mother create original infusions from wild vegetables and spices in their home kitchen in Karad, India. It’s obvious, from Wa! Curry that preparing and sharing food has been a huge part of his upbringing. And it’s clear that combining his zest for travel, history and culture as well as skills learned working in sales and marketing has proven to be a powerful and winning combination for Prad. We wish him the best of luck and all our support in pursuing this worthwhile venture. As far as my family are concerned, every day is a curry day, and now I have so many more reasons to make it a priority to visit Wa! I hope that you do too. Or to source meal pots, soups and sauces take a look in health food stores such as Gatineau in Summertown, The Athlete Centre in Oxford, The Market Garden, Eynsham, Cultivate Veg Van in Oxford, Farm Fresh Oxford, North Parade Market and the 1855 Wine Bar Bistro among other places. 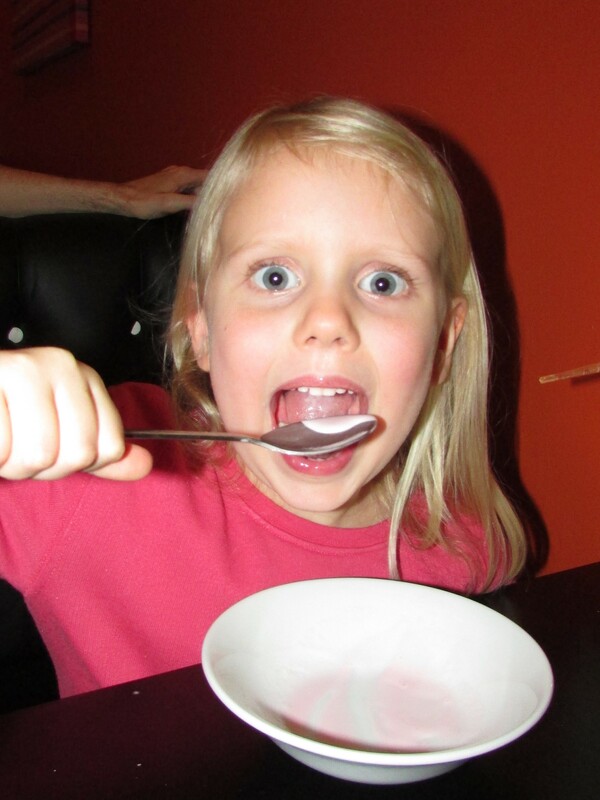 This entry was posted in Blog posts on November 23, 2015 by carolinementzer. It looks great. We’re going on Friday – I hadn’t realised it was veggie (good job I’m not taking the OH, because being a beef farmer there’s no way he’d have gone!). Also, get yourself over to the Oxfordshire Bloggers FB page. Kate’s trying to organise a meet up, but not looking like it’ll be until next year. I had the pleasure to meet Prad and “work” with him on a charity project. We have enjoyed a diner at Wa! Curry last summer and it was fabulous. 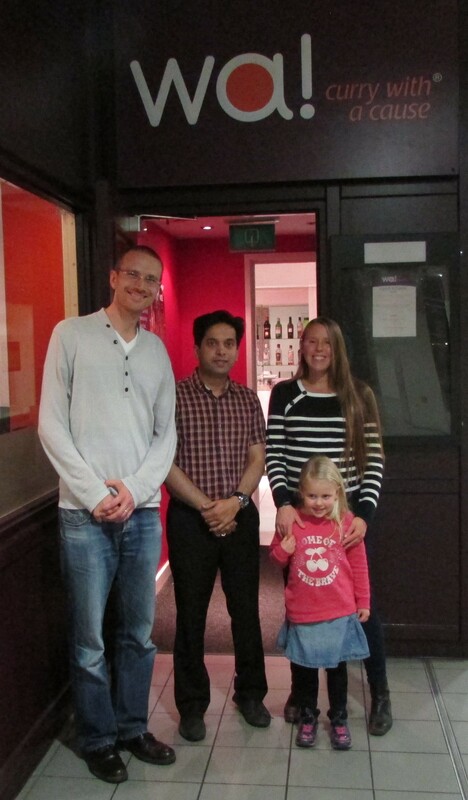 Your post describe totally our experience with such a warm welcome! Thanks Stephanie, yes we thoroughly enjoyed our meal. Delicious!